Renovating your home is a great way to improve the curb appeal, value, and feel of your home, but it often comes at a cost. Whether you’re installing a sleek set of hardwood floors, putting a modern spin on your old kitchen, or replacing your windows, budget plays a huge role in the outcome of your home renovation. The best way to make the most of your budget is by finding a project that offers great value for the amount of effort and money you put in. Think of it as an investment; you want the best return on your money, so you should seek out a renovation that will provide both functional and aesthetic benefits. 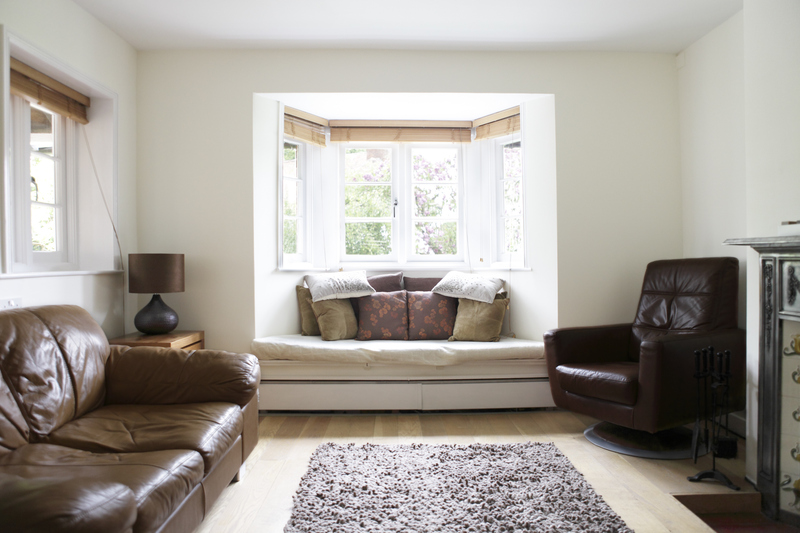 Unlike standard windows, installing bay windows will increase the floor space of any room. They are designed to extend out of the wall of your house, opening up the space that would have been a flat window or wall. What you do with that space is your choice, but a cozy window seat or seasonal decorations fill up the space well. Replacing any old windows will likely increase the amount of natural light entering your home, but not like bay windows. Bay windows feature three separate panels, each with its own large window, allowing the sun to reach your space from multiple angles. The increased surface area of the windows combined with the extended floor space can really brighten up a room. Since bay windows are made up of separate panels at different angles, they create better ventilation in that room, and in turn, your home. Replacing old windows with bay windows can help lock out unwanted drafts and moisture while allowing outside air to breeze through your home. Bay windows provide an extension out of your home surrounded by large panes of glass, allowing for a panoramic look at your property and neighbourhood. The larger surface area and multiple angles create a picturesque view of your surroundings and possibly a seat to enjoy them if that’s your style. Bay windows offer an appealing aesthetic that can’t be achieved with any other type of window. Your home will look more attractive from the outside in, as the extension makes for a unique silhouette. Besides the increase in visual appeal, bay windows can boost the value of your home due to the expanded floor space and recent renovation. Renovating your home can be a difficult task without the right knowledge and expertise. At Custom Window Designs, we offer expert advice when choosing a traditional or modern bay window. 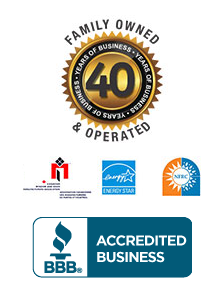 We have hundreds of unique designs and provide professional installation. Contact us to set up a bay window consultation!